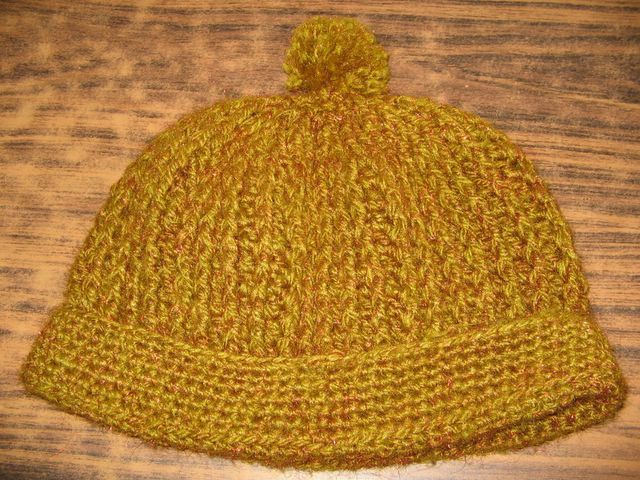 Very quick to make from a simple pattern at Mielke’s Fiber Arts. I added a pompom to finish off. It fits Sridhar nicely, although he originally refused to use it. It came in handy for his February trip to New Delhi.